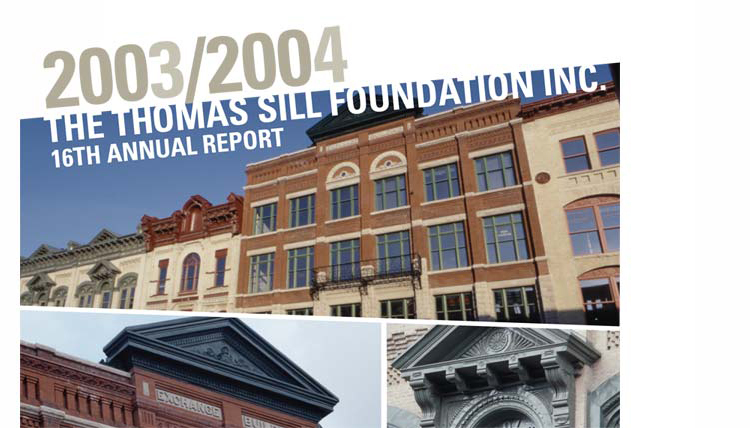 The Thomas Sill Foundation was originally constituted to undertake the traditional work of a charitable foundation‹to make cash grants in support of philanthropic agencies. This has been our main work since 1987. In the past year the Foundation made cash grants to 91 charities throughout Manitoba totaling over $992, 000. Approximately 44% of this amount was awarded for the benefit of rural and northern Manitobans. The remaining 56% was granted in Winnipeg. Grants averaged $9, 400 on an annualized basis and ranged from $267 to $150, 000. 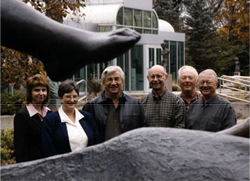 Each grant is described in this report. It has been a pleasure to be a part of the philanthropic sector in Manitoba and to share in the work of many fine agencies.